Subscribe to get updates about our produce deliveries. Produce updates are sent 3 or 4 times weekly. 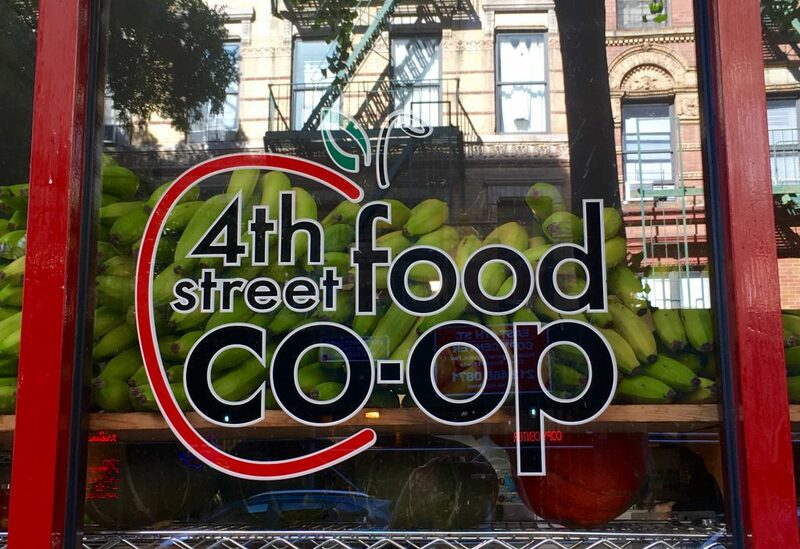 We don’t currently send updates for non-produce items (bulk goods, packaged items, household supplies) and general Co-op news, but we might in the future. Check those boxes if you might be interested when we start sending them. You can change your mind at any time by clicking the unsubscribe link in the footer of any email you receive from us, or by contacting us at mailchimp-reply AT 4thstreetfoodcoop.org. * We will treat your information with respect. For more information about our privacy practices please visit our website. By clicking below, you agree that we may process your information in accordance with these terms. * Replace AT and spaces with @ to write the correct email.